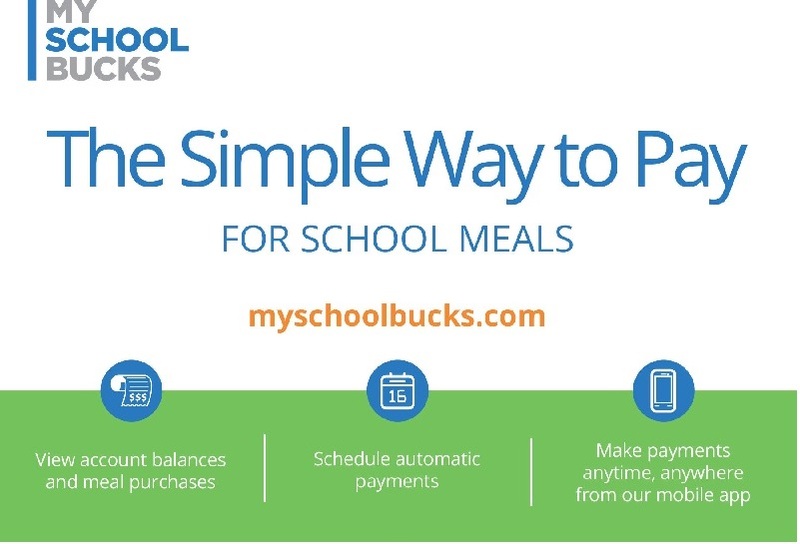 My School Bucks is a tool to help parents manage school meal payments. Use it to pay for meals, check balances, and view purchases anywhere, anytime, using your computer or smartphone. Click the button below to create an account or log in.